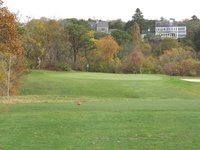 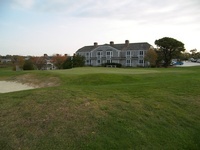 Town-owned public course within walking distance of downtown Chatham providing nine holes of challenges in the midst of seaside beauty. 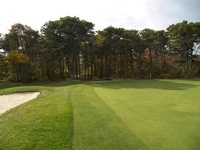 Carts are available. 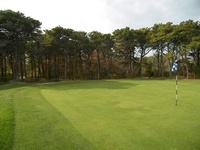 Limited Amount of Seasonal Memberships are available to both Chatham and Harwich Residents.